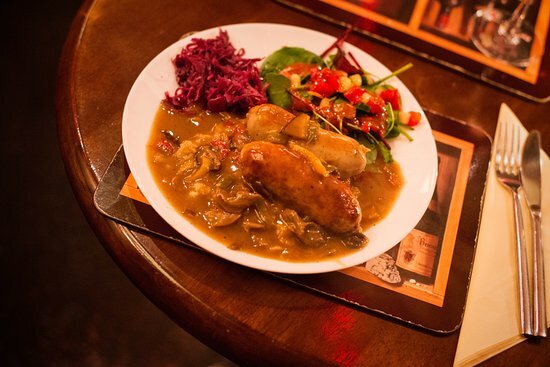 The only restaurant in the world serving variety of classic Polish dishes as well as Mexican favourites. Small and cozy with over 100 years history and friendly family atmosphere. International wine list, best Polish beers and vodkas. Private parties up to 20 people available.